A friend of mine on another blog pointed out to me that libertarians seem to be the only group of people that want to leave other people alone. And on that note, I have to agree, and it is a point that draws me to their side. In fact, the differences between me and libertarians that I know are of degrees, not type. I noted to my wife that we live in an age consisting of two types of people: Control freaks and those that lust to be controlled. What an oddity. Those that can mind so much of the business of others clearly don’t have important issues in their own lives to mind. Those that must be controlled display a weakness that places them in the category of useful idiot. And of course I’m with libertarians on gun control. Every man has not only the moral right to defend himself, but a moral imperative. All of this under the auspices of rule of law. Again with Burke here: You have the right to have a weapon until you prove a menace to society, Self-protection, not freedom, is the first right of Man. And yes, I will teach my daughters how to use a firearm. I will not teach them how to light up a joint or inject heroin. See the difference in the two? This entry was posted in Uncategorized and tagged 2nd Amendment, drugs, libertarianism, self-defense. The Journal News must hate people who aren’t registered to carry firearms. The Journal News recently published a link, displaying the addresses of people in Westchester, Rockland and Putnam counties, New York, whom hold pistol permits. If I am to remain consistent in my thinking, that guns deter crime, I must say that The Journal has placed the lives and property of people who don’t have pistol permits, in those counties, at risk. Now, a criminal merely has to pull up the link and ensure that a house he intends to invade is not the home of a licensed handgun owner. The Journal: Making unarmed grandmothers less safe, one day at a time. Good job! I Eat Plants: 5 Reasons to Consider Going Vegan in the New Year. So I can surmise The Journal’s motivation for posting these addresses. Yet what better way to make unarmed people less safe than by advertising who is armed? This entry was posted in Crime, Media, Politics and tagged 2nd Amendment, firearms, gun rights, Media, stupid people. 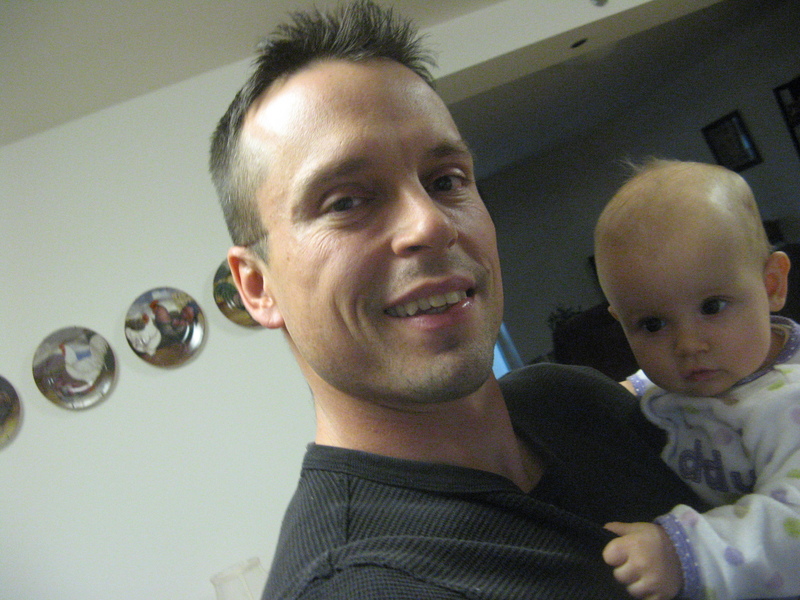 After the Virginia Tech University shootings in 2007, I wrote an article published in the Bangor Daily News, entitled “This is Not Us”. In the article I stated that the shooting did not define America, that Seung-Hui Cho, the shooter, was an outsider, an aberration. Since the shootings at VT, a series of mass murders across America have proven me too hopeful in the American people. We asked for the secular, and we got nihilism. We asked for a public forum without a whisper of God, and we produced a hopeless generation. Hopelessness is the logical end-state for a Godless universe. Intelligent people, as most of these shooters appear to have been, easily see the meaningless of everything if in fact God does not exist. A byproduct of hopelessness is rage. This is another symptom of the great winding down of America. Its great cities crumbling and abandoned, its people getting dumber, its strength waning. And so our society has shifted from one that controlled itself with internal mechanisms, to one that must now be controlled by external rules. the Liberals have it right: No God=Fewer Internal Inhibitions=Need for totalitarian state that controls our evil, even if it be with evil. The 2nd Amendment was created by and for spiritual people. Nay, religious people. Taken out of that context it is insanity to arm a populace. There are some people who simply should not own guns, just as there are some people who should not be free. But as has been said: Guns cause crime like spoons cause Rosie O’Donnell to be fat. As far as I’m concerned, the teachers should be armed. We summoned the Genie, and cannot easily put him back in the bottle. One side of America is inhabited by a hyper-violent , feral youth. On the other side are the secular, near-pacifistic dreamers, lolling in their agnosticism, jamming their fingers in their ears when they hear talk about what happens to us after we die. So, when the feral child meets the pacifist-intellectual-agnostic-socialist, the armed barbarian wins. The stunning fact is that almost no one knows how to stop a shooter, even an untrained one, once he begins blasting innocents in close quarters. So great is the schism between our tepid, liberal moralists and the demon brood they bore, that it’s like watching the Frankenstein Monster rampage through its creator’s sterile laboratory. When Major Nidal Malik Hasan carried out his Jihad at Fort Hood in 2009, killing 12 Soldiers and civilians and wounding 29, I was stunned that no one tried to stop him. It took two civilian police officers with guns to bring him down. No Soldier tackled him while he was blasting away, no one punched him while he was reloading, and certainly no Soldier was carrying a weapon so as to defend the innocent. 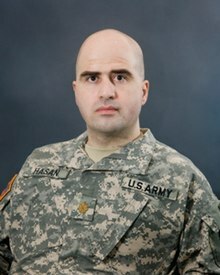 Not one Soldier had the training or the mindset required to bring down Hasan. I remember thinking that I wished I could have been at Fort Hood, that readiness center where Hasan shot so many people. Much of my professional life has been spent preparing for such an incident. As a police officer, I ran various scenarios through my head on a regular basis. I don’t know if I could have saved anyone, but I hope I would have tried. After the shootings at Columbine High School, police departments significantly changed their training. The old protocols for shootings inside buildings called for responding officers to surround the building and wait for SWAT to arrive. Columbine proved the ineffectiveness of this strategy. While officers surrounded the school Klebold and Harris executed fellow students in cold blood. Officers did nothing. The law enforcement community knew it could not stand by again while people died. It was a police officer’s duty to face danger, to run to gunfire while others ran away. Thus the genesis of “active shooter” training. The first officers on the scene are now trained to form their own entry team, if the shooter is killing people, and go in to get him. I studied various ways of disarming people carrying firearms. These included Israeli Krav Maga and Russian Systema. Krav Maga taught me that while a pistol gave its wielder great power, it also focused his attention on maintaining control of it, and also that defensive moves must be accompanied by a powerful offensive attack to quickly stop the threat. Russian Systema taught me that angles of movement toward a gunman significantly reduce his chances of hitting you. Of course none of this would have made me completely safe. But I have come to grips with he fact that I may die while trying to do something I think is right. 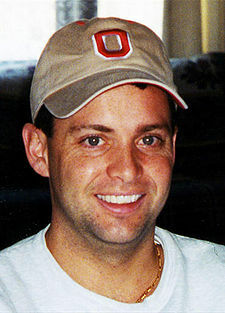 It must have been the same thinking that Todd Beamer had, when he uttered the immortal words: “Let’s roll” as he and others moved to stop the al-Qaeda jihadists who’d hijacked Flight 93. Yesterday I looked at the photos of some of the children that died in the Connecticut school shooting. I began to cry. Why couldn’t I have been there? I wish I’d been there. I’m not second-guessing what other people did, but I am dismayed that yet another massacre happened and ended only when the person doing the shooting merely ran out of gas. I don’t want to be a hero. But I’ve come to grips with what’s worth fighting and dying for. And I’ll be damned if some 130 lb psychopath mowing down 4th graders is going to kill me before I make him eat the barrel of his own weapon. Every good man should think about what he will do in such a situation. Every good man should have already considered what he is willing to fight and die for before that event takes place. And by fighting I don’t mean throwing yourself in front of bullets. I mean taking out the aggressor. We need more Todd Beamers. 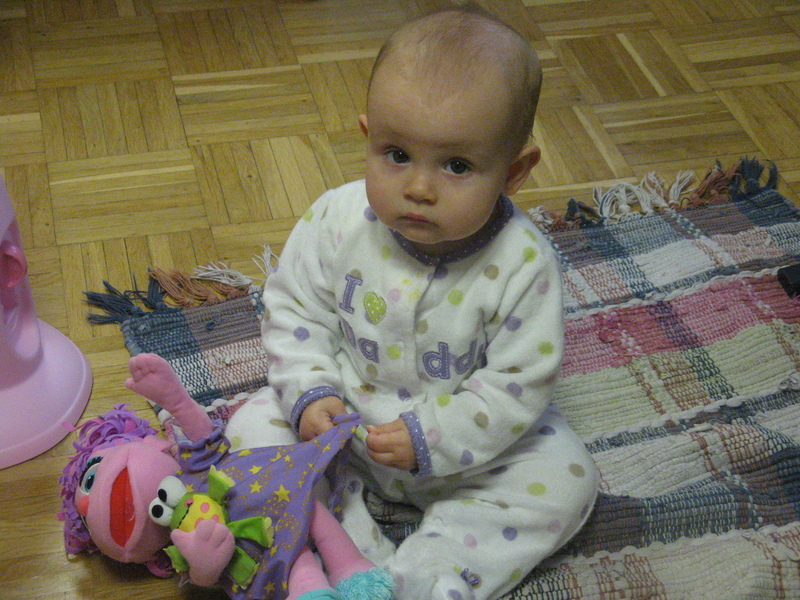 To me, a few more children seeing this Christmas would have been something worth dying for. This entry was posted in Law Enforcement, Life, Martial Arts and tagged 2nd Amendment, Columbine, gun violence, honor, Major Nidal Hasan, school shootings, Todd Beamer, Virginia Tech Shootings.